Corporate & Commercial litigation is a complex area of the law involving business disputes such as shareholders’ disputes, investment and post-M&A disputes, oppression on the minority, contentious companies’ dissolutions, derivative actions, commercial assets recovery, and corporate fraud, breach of fiduciary duty and other similar claims. We have successfully represented a wide variety of businesses, financial institutions and individuals. Whether we are representing an international company or a local business, we provide every commercial client with the care and attention they deserve. We understand that although large companies with millions of dollars or euros at stake may be willing to spare no expense to defend themselves, their legal representation should nonetheless be cost-effective and efficient, avoiding needless overhead and overstaffed costs, but getting the best representation and service. As well as acting in corporate & commercial disputes, we are known for working in: financial services, debt recovery, equity and fraud, reputation management, insolvency and international trusts. 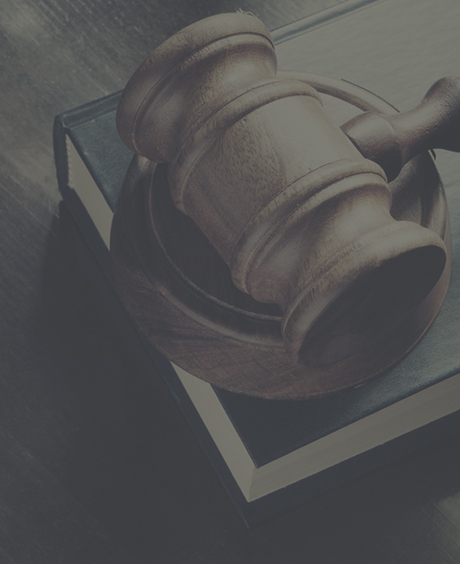 Regardless of the type of claim, the size of the client or the complexity of the dispute, Soteris Flourentzos & Associates LLC has the legal ability, financial wherewithal and level of commitment necessary to successfully represent the interests of any commercial client. If you or your company is in need of representation in a corporate or commercial dispute, contact us for a free consultation.